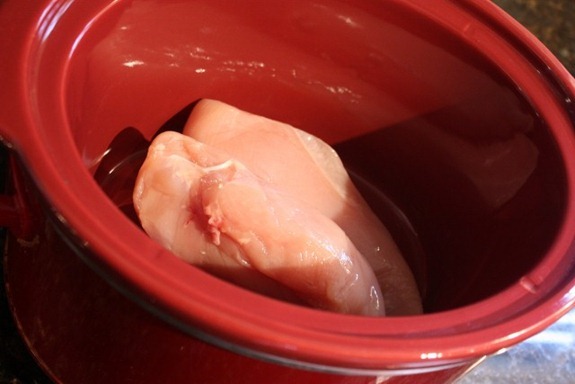 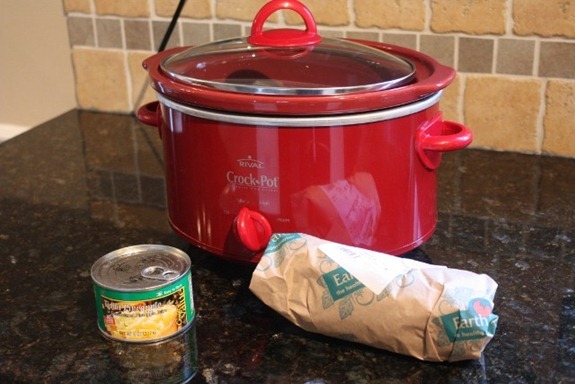 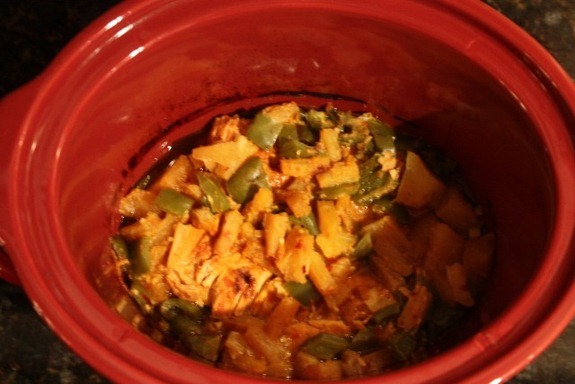 Arrange chicken in bottom of crockpot. 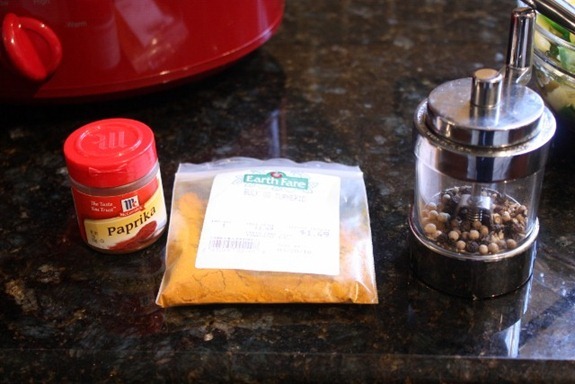 Sprinkle with pepper, turmeric and paprika. 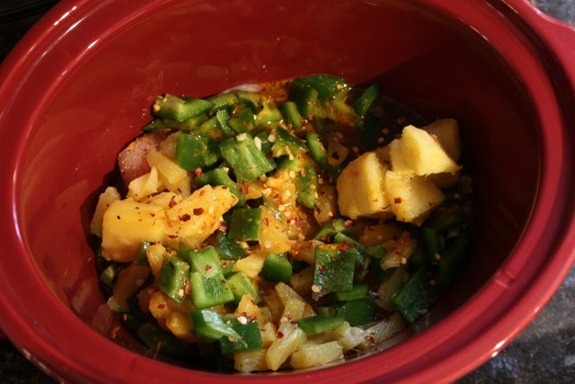 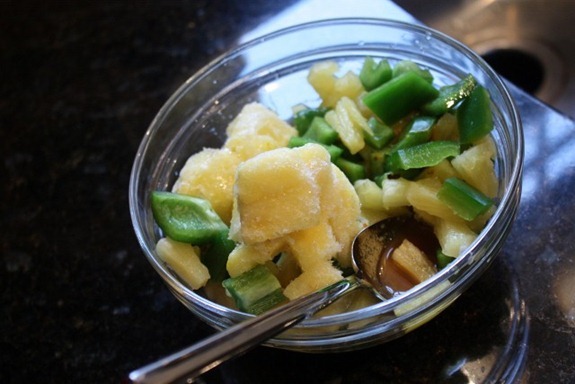 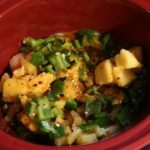 In small bowl, combine pineapple, chopped green pepper, mustard, garlic and soy sauce. 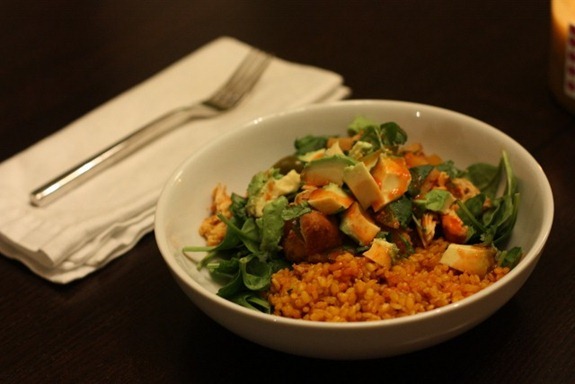 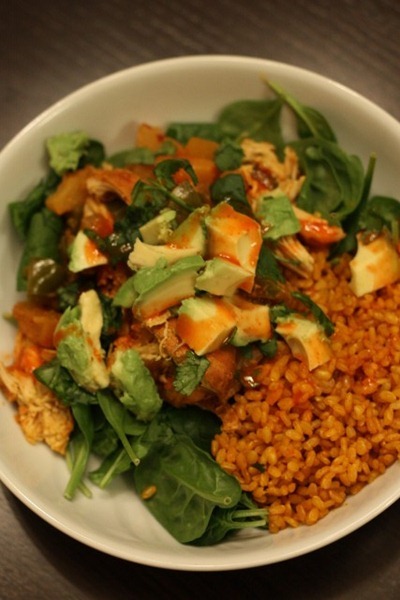 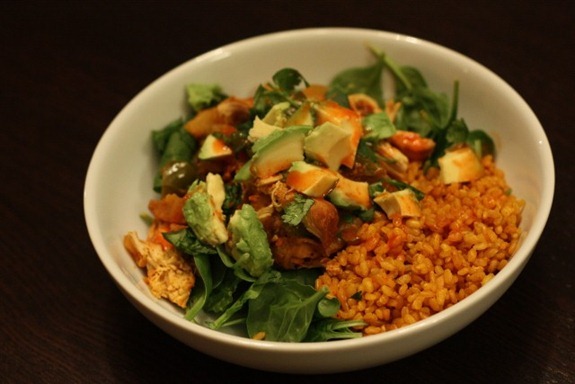 Garnish with cilantro, avocado and hot sauce and serve with brown rice.